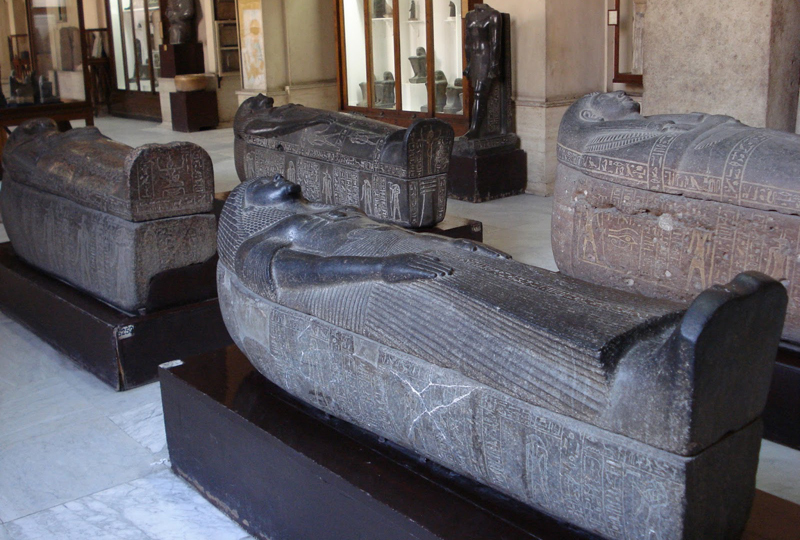 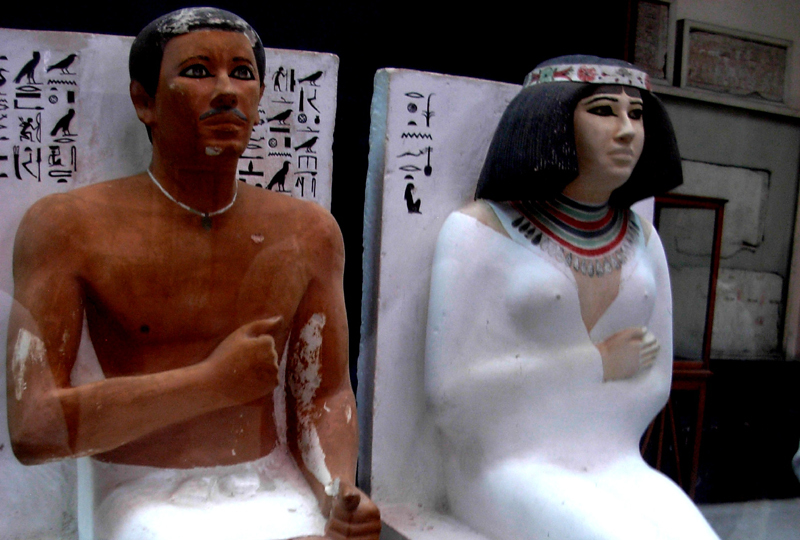 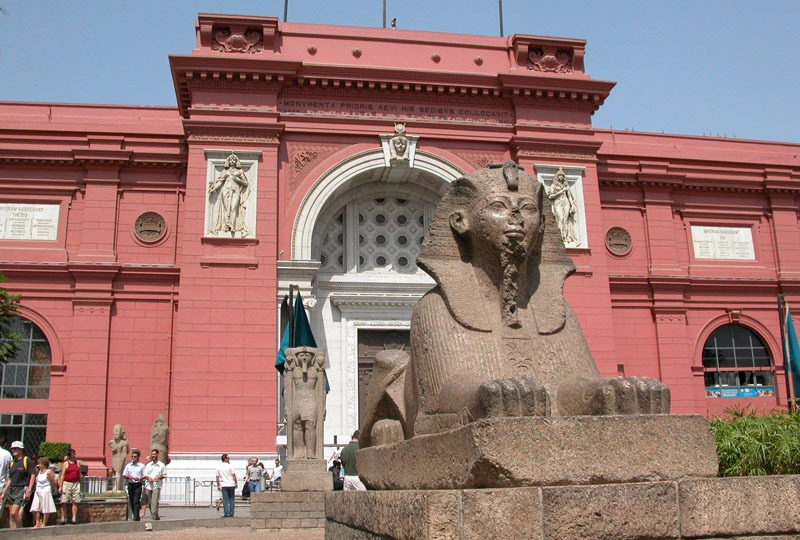 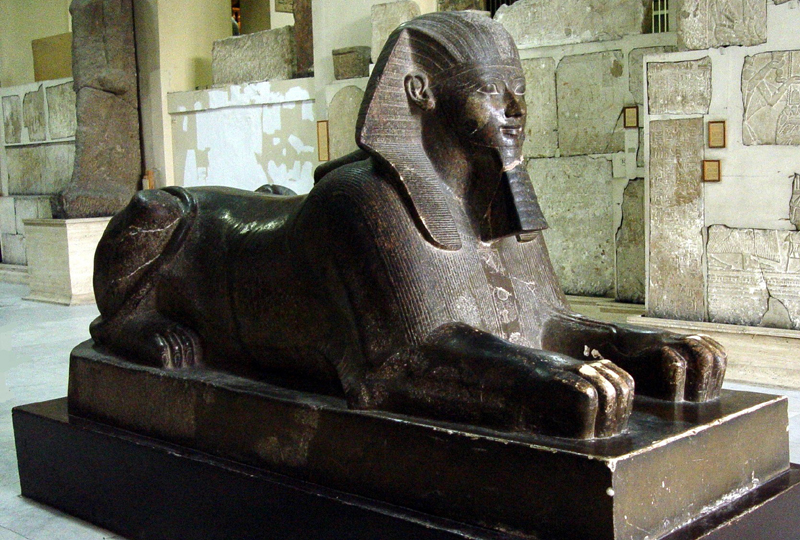 Visit the Egyptian Museum, the world’s largest repository of more than 165,000 age-old Egyptian artifacts. 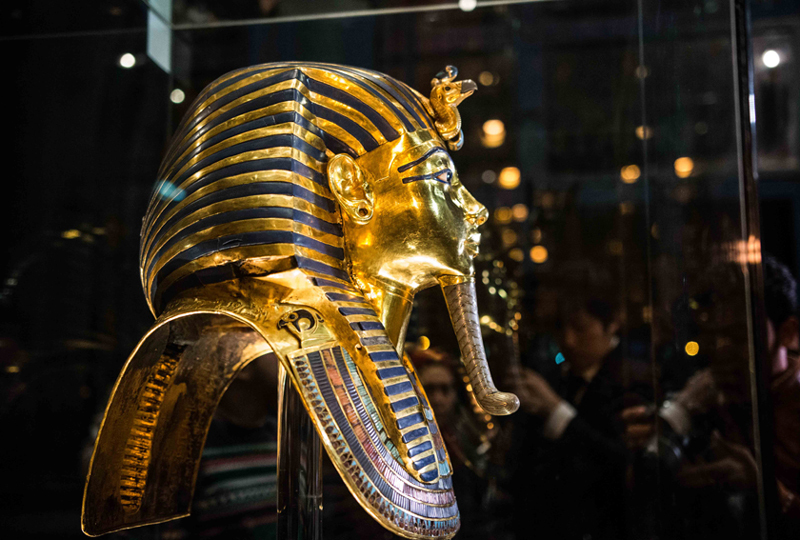 Knowing where to start can be daunting, so let your guide introduce you to the highlights, including the star attraction: the treasures of Tutankhamun. 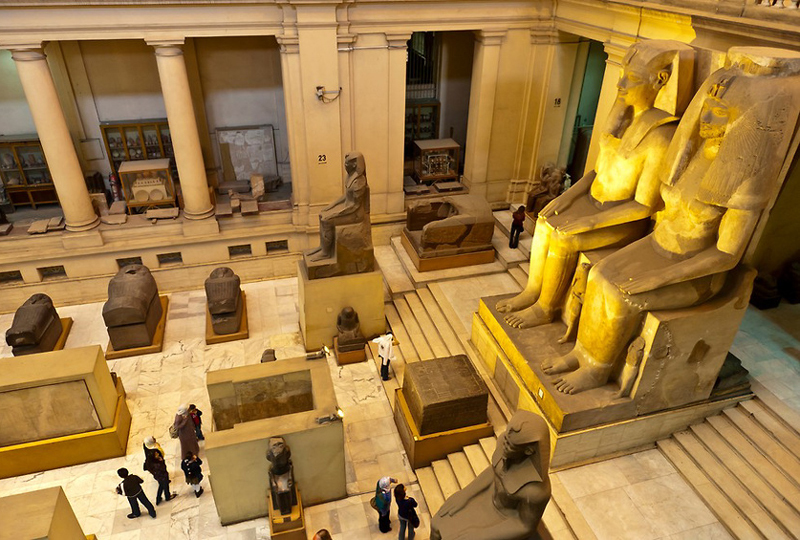 Explore masterpieces of the ancient Egyptian civilization as your guide recounts their history, and view age-old mummies of Egypt’s Kings, the ancient mummified animals and the pyramids’ builder’s statues. 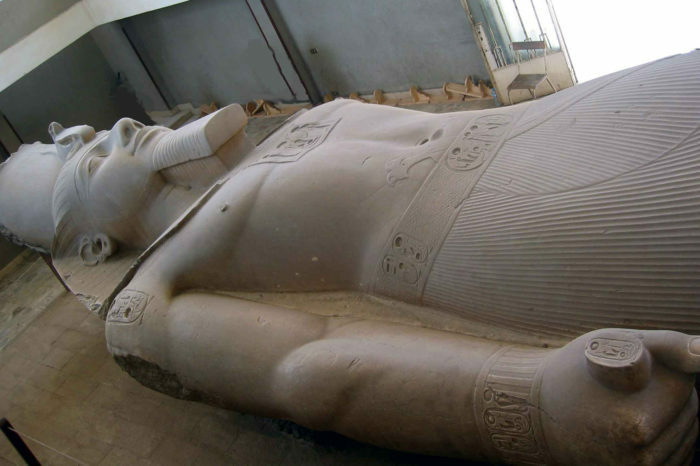 The museum also houses near-countless other treasures including tombs, funerary paintings, jewelry and mummies from the prehistoric Egyptian period through to the Roman era. 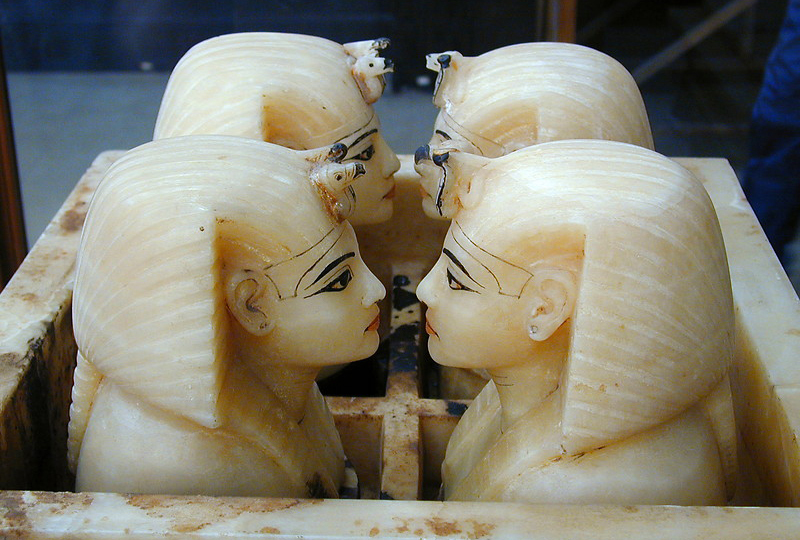 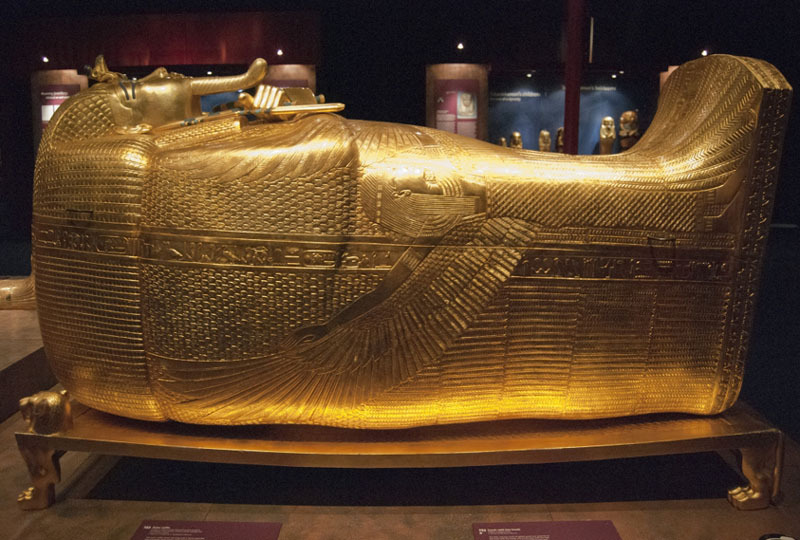 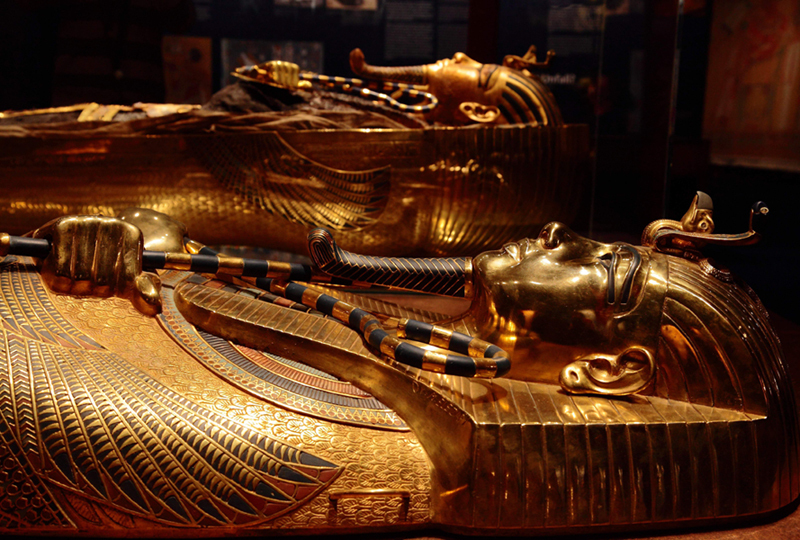 In addition to other prize exhibits, such as Pharaonic sarcophagi and everyday objects. 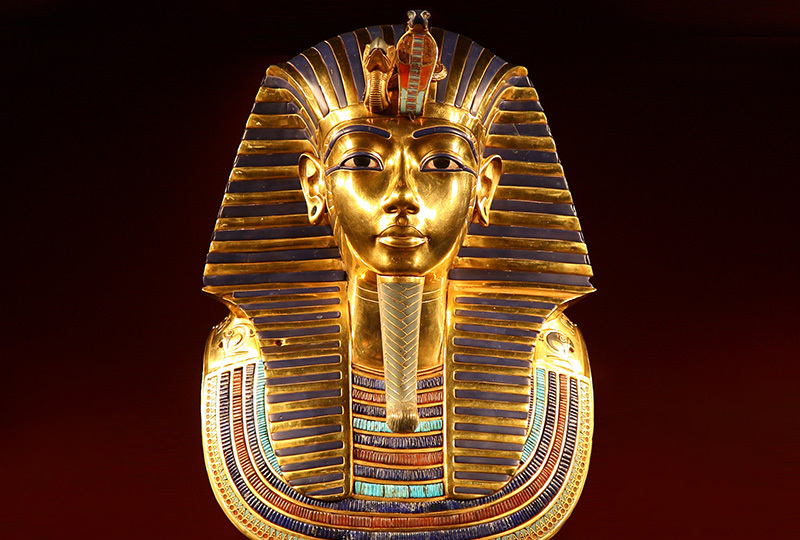 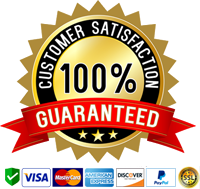 Lastly, your guide will transfer you back to your hotel.